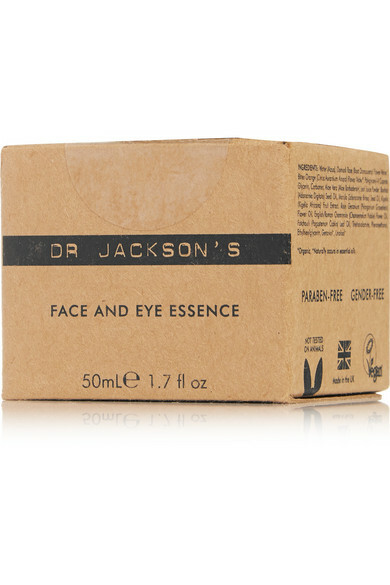 Made in the UK, Dr. Jackson's organic essence is packed with naturally effective ingredients. Anti-inflammatory Rose Water and Roman Chamomile reduce irritation and encourage skin health, while Aloe soothes and Kigelia restore elasticity. 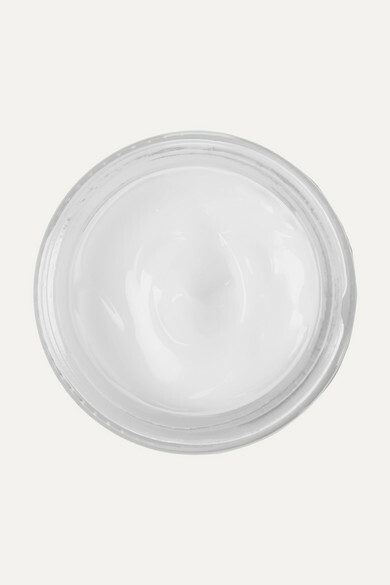 This face and eye treatment is also formulated with Vitamin C-rich Baobab - prized for its antioxidant and moisturizing properties.